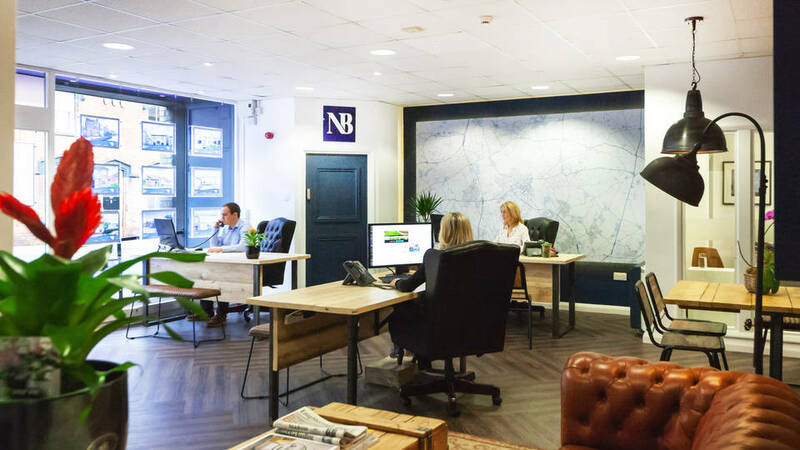 Our Nicholas Bonfield team has years of industry experience, and works together to ensure you receive the best customer service. 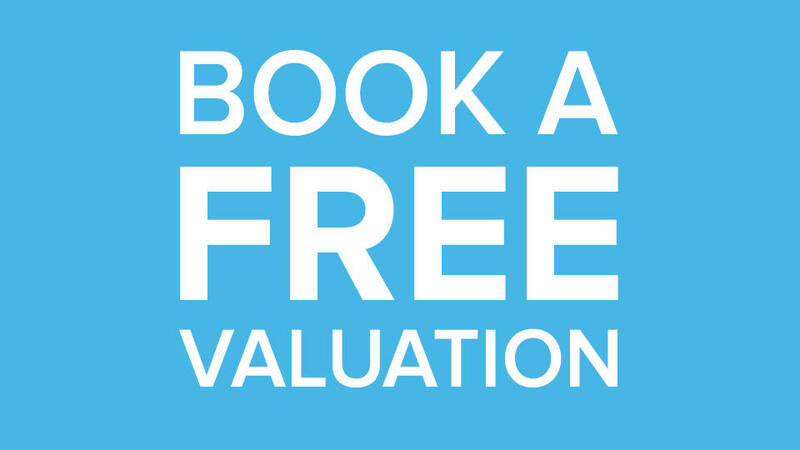 Arranging a valuation could not be easier - either call our office or complete our online valuation form and we will contact you as soon as possible. "'Excellent service, did what they said they would do." "Nick is a charming man and his staff were always very helpful and polite"
"Nick Bonfield has sold and let houses for me for many years I have found his first class service to be efficient, reliable, honest and of a very high standard achieving quick results and great value for money." "We are particularly impressed that the MD, Nick Bonfield, who plays an active role in the business and always makes himself available for his clients"
"We have all found the entire team to be completely competent and reliable, professional, proactive, personable and a pleasure to deal with." "May I take this opportunity to give praise to Marco for the way he managed the visit this morning to discuss the current position with our sale. His advice was thoughtful, well presented and well discussed and he established a good rapport very quickly." "The chain we were involved in would not of completed if it wasn't for the staff at Nicholas Bonfields intervention." "Nicholas Bonfield are really open 8 till 8 seven days a week having spoken to Nicholas direct about our house sale at 19.30"
"We really felt that everything was very safe in your hands." "Nicks Team Simply offered an excellent service and constructive advice from Instruction to Completion." "Professional yet friendly approach to selling our house, from initial valuation until completion "
"A no-fuss, friendly and attentive service from Nick and his team put Bonfield's high on my list of recommended agents in the Loughborough area. " "Nick and his team couldn't have been more helpful in supporting my search for a property in Loughborough." "It is a pleasure to do deal with the team at Nicholas Bonfield . They have excellent knowledge of the property market and offered me friendly support and advice throughout. " 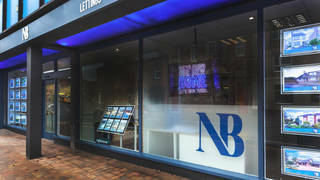 "Having been clients of Nicholas Bonfield Estate Agents many times for both sales and lettings, we have always found them to be very professional." "I would have no hesitation in recommending Nicholas Bonfield’s to anyone looking to buy or sell property." "My dealings to date with Bonfields have been most positive and in particular Nick the Managing Director has proved to be professional and considerate"
"His experienced team are equally as professional as himself and only just before christmas they held together a complicated chain of 4 parties behind the sale of our family home, that would definitely have collapsed without their Due diligence." "Such a pleasure to work with the Bonfield team on our latest house purchase.A breath of fresh air compared to most agents." "All the staff at Bonfields are always very pro-active & the key staff are always contactable at any time. We already have & would use/recommend Bonfields to others. " "Nick to say a massive THANK YOU for all your help and advice for selling my 3 properties on Snells Nook Lane"
"To Chris and Colleagues, I just wanted to thank you all for your help and support with selling Mums house." "To All the Team at NB.Thank you for all the hard work." "Thank you for your help and support in the sale of our property." 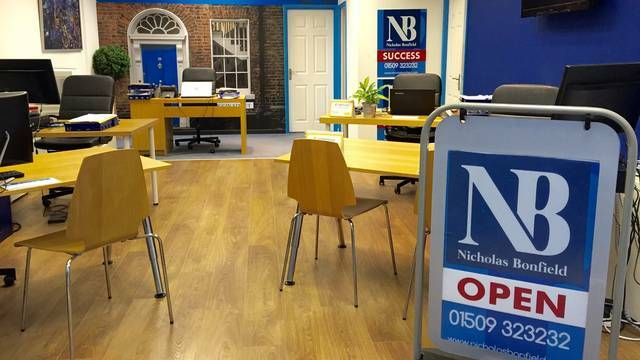 Nicholas Bonfield and team are a highly trusted and respected Estate Agent. A fresh, friendly and professional approach is backed by experience and knowledge in the local market. Having sold thousands of houses Nicholas Bonfield has the proven and guaranteed formula to sell successfully. Nicholas Bonfield covers the entire region of Leicestershire and South Nottinghamshire offering a dedicated sales and letting service, selling a wide range of property, including residential homes and auction properties, as well as land, development and site assembly opportunities.